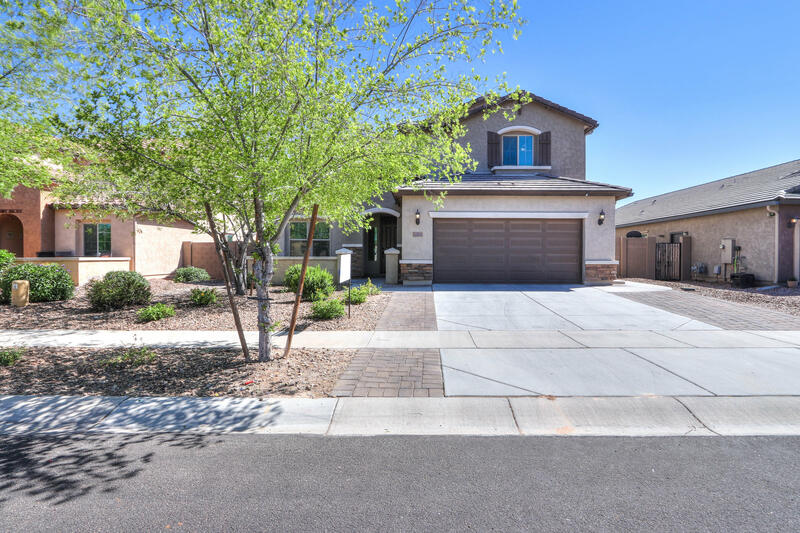 All STRATLAND ESTATES homes currently listed for sale in Gilbert as of 04/22/2019 are shown below. You can change the search criteria at any time by pressing the 'Change Search' button below. 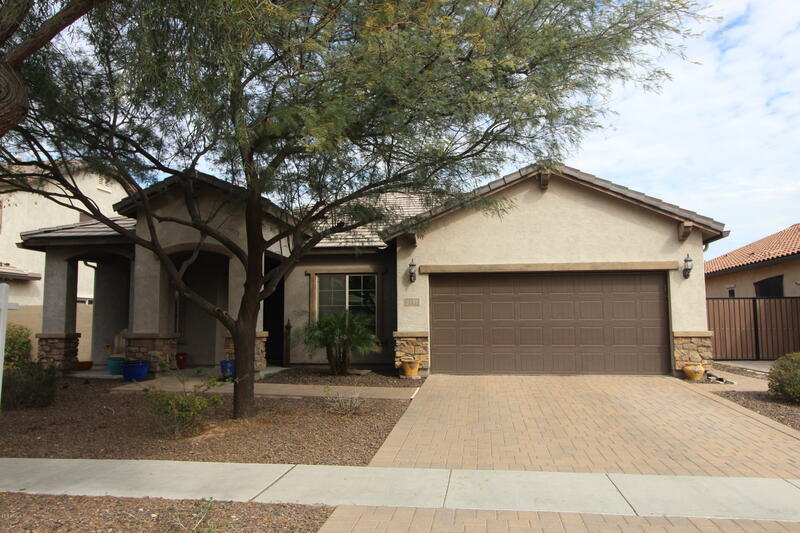 "In the heart of Gilbert you will find a spacious oasis with this home. 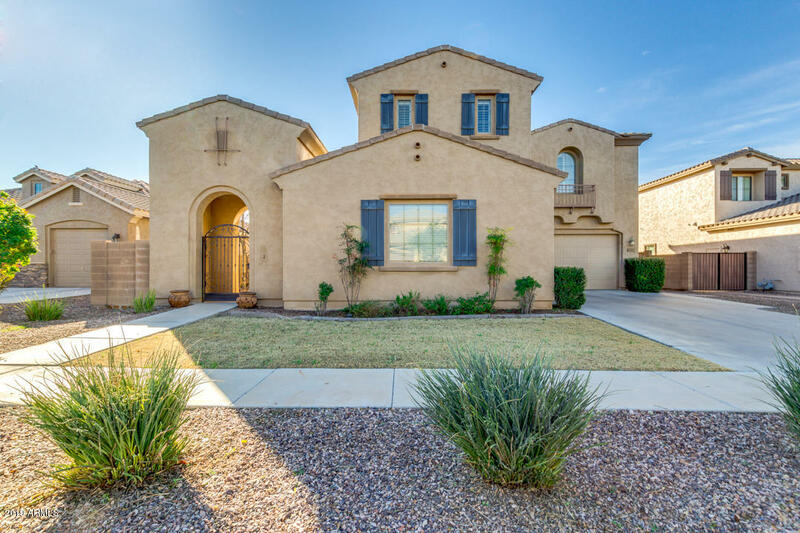 Built in 2011, and with only one owner it has been pristinely looked after!This home offers an amazing flow, and multiple options for living Spaces. With a huge loft upstairs and living room downstairs, you will be able to design this home to suit your family's needs perfectly. Enjoy a massive entertainment kitchen, fitted with stainless steal appliances and huge walk in pantry. Easy access to a stunning back garden with cov"
"Situated on an Interior N/S lot in the Prestigious Stratland Estates Community with Courtyard Entry Featuring 5 Bedrooms + Huge Loft w/ 1 Bedroom/Bath Downstairs & Rare 4 Car Garage, Lots of Travertine Flooring, Plantation Shutters & 2'' Blinds, Accent Paint, Surround Sound Pre-Wire, Iron Spindle Railings, Gourmet Kitchen w/Island/Breakfast Bar, Granite Slab Counters w/Travertine Backsplash, 42'' Cabinets w/Crown Molding & Hardware, Gas Cook Top, Wall Oven & B/I Micro, Soft Water System, Bay Win"
"Functional floor plan, 5 bed/3 bath (1 bed & full bath down-stair convenience for guest/elderly, great feature for resales), & a loft. Formal dining room & dining area. Great open high flat ceiling. North/south exposure. Upgrade elevation/stone veneer. Many other upgrades including: Wood flooring, wrought iron stair rails, staggered cabinets, granite counter tops. Kitchen island, walk-in pantry, & built-in microwave, & R/O too. 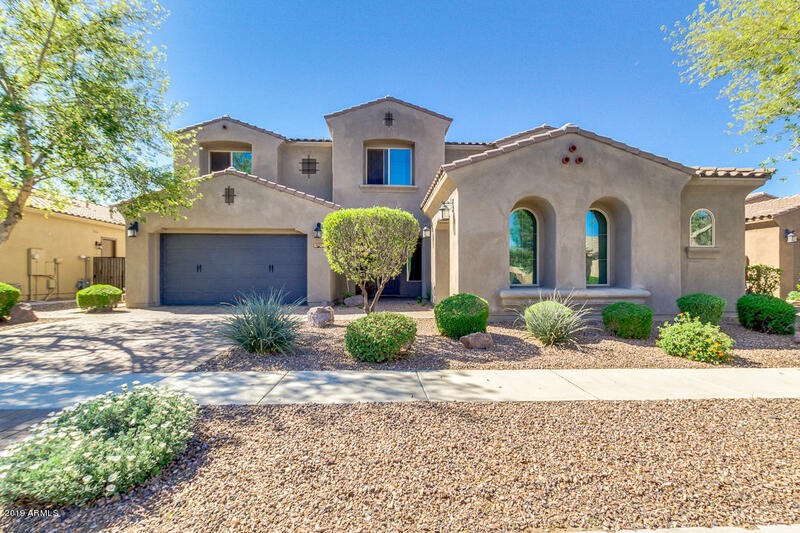 Master-bath features with separate tub/shower, dual-sinks, & walk-in"
"Very NICE curb appeal +clean + single family property with 4 beds, 3 baths +formal dining/living space +a den, and a two-car-garage in the beautiful Stratland Estates Community. Home featured with warm neutral paints, carpets, 20''x20'' tiles. Kitchen with lighted gourmet kitchen island, GRANITE countertops, extended kitchen cabinets, STAINLESS steel kitchen appliances and GAS stove. KING sized master's bedroom with walking closet, lighted fan, SEPERATE shower & bath, and double sinks. Other bed"